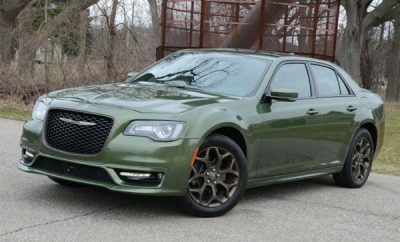 Could Chrysler Be Killed Off This Friday? 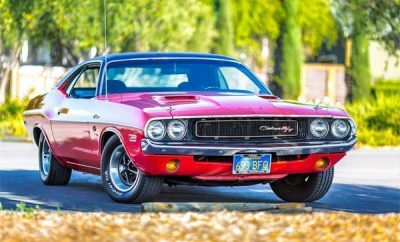 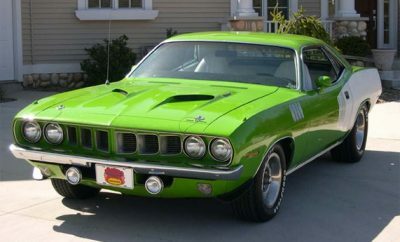 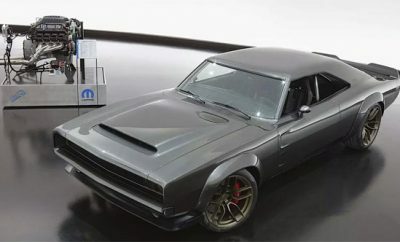 Is Fiat Chrysler Reviving The Barracuda Muscle Car? 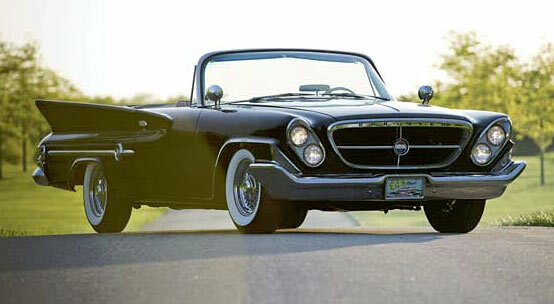 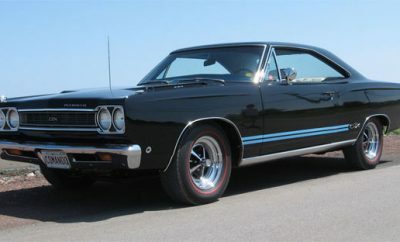 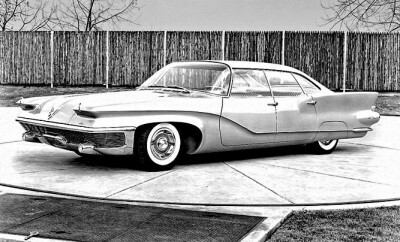 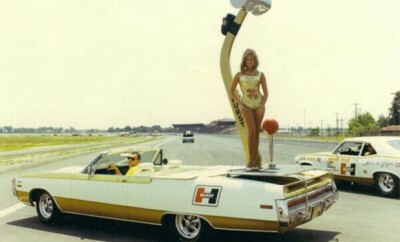 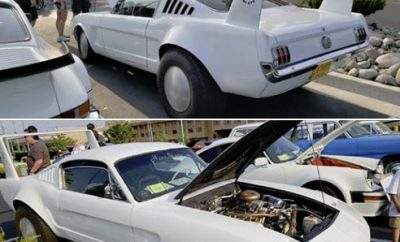 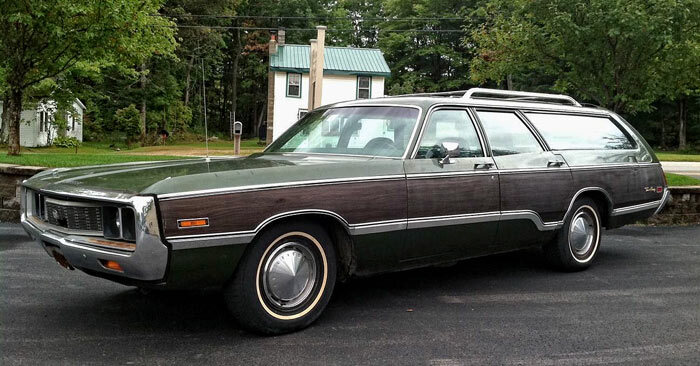 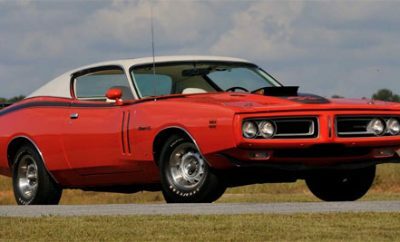 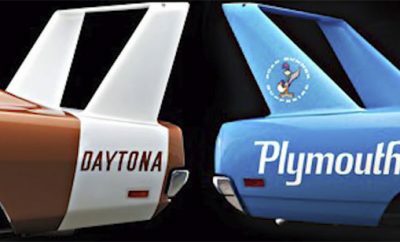 What Chrysler Got Up To In The 70s and 80s. 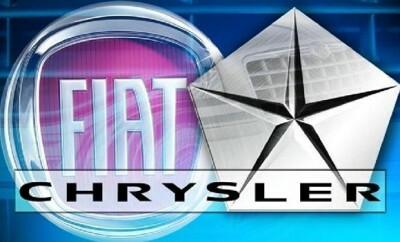 Could Fiat Chrysler Be At The End Of The Road? 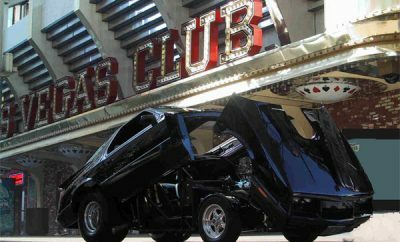 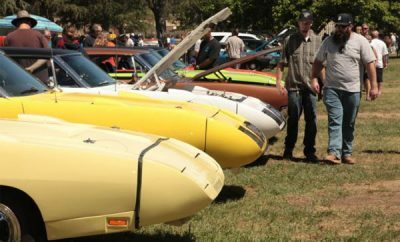 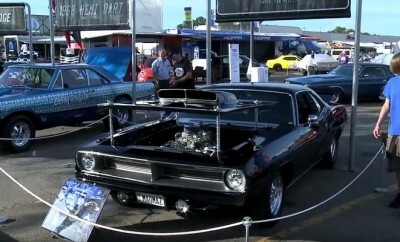 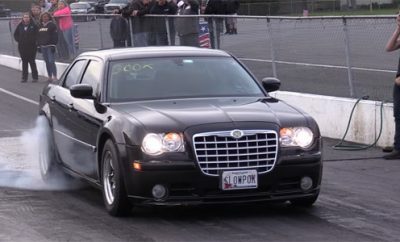 30th Annual Chrysler Performance West Spring Fling Is Muscle Car Heaven. 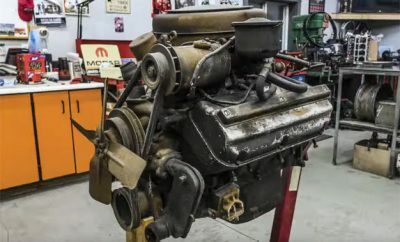 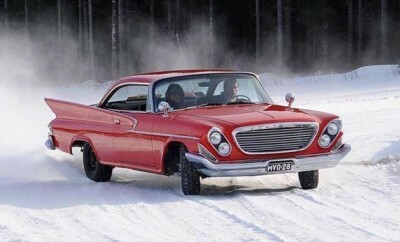 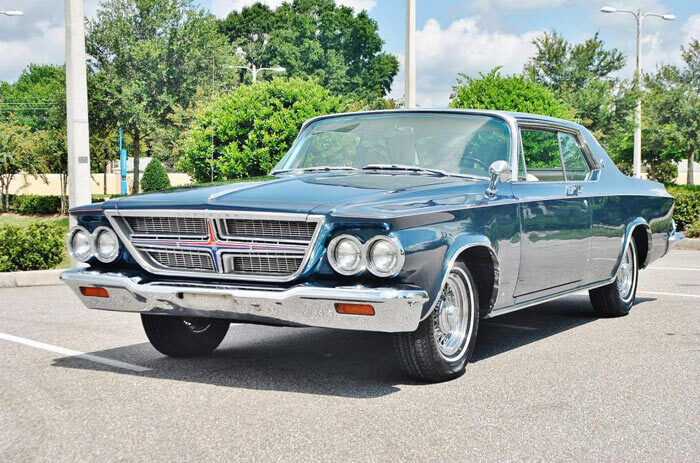 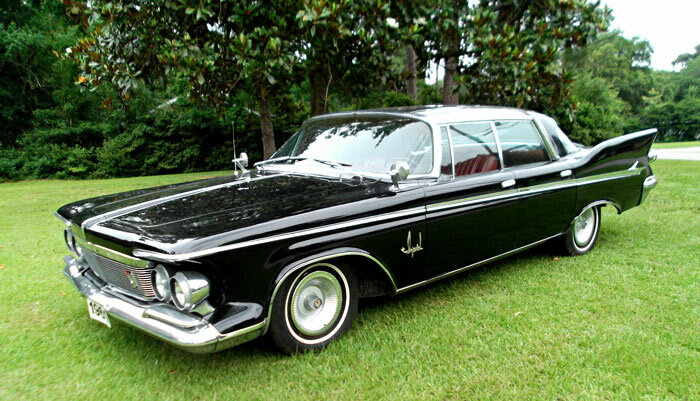 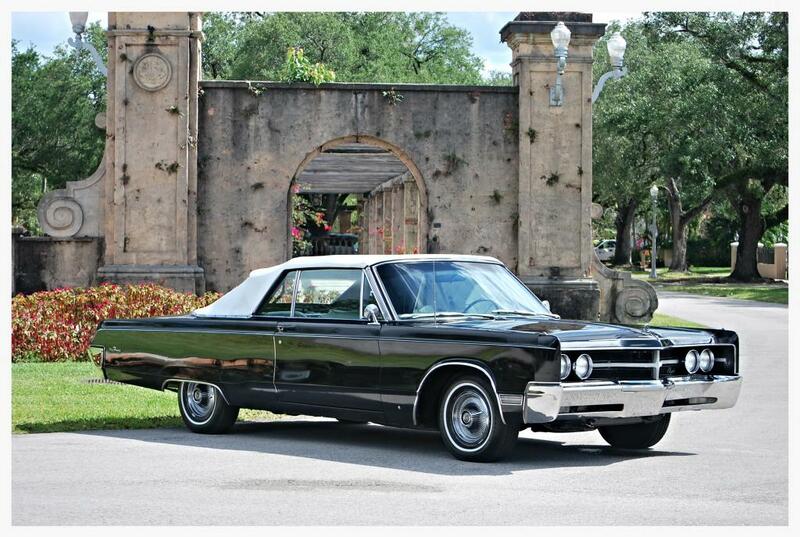 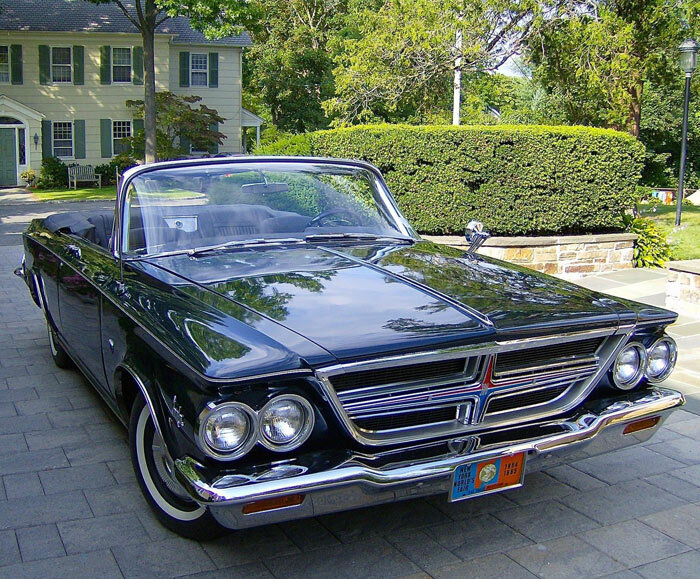 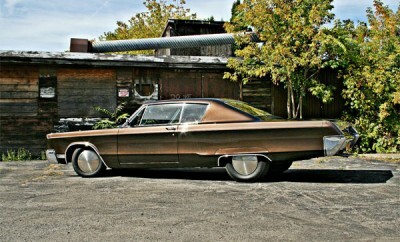 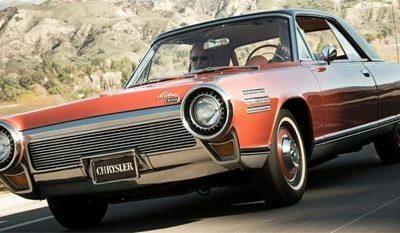 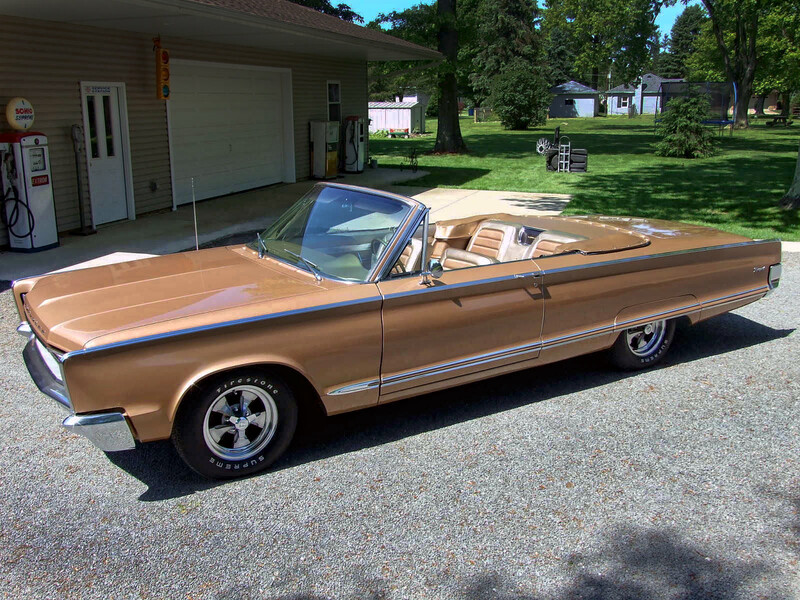 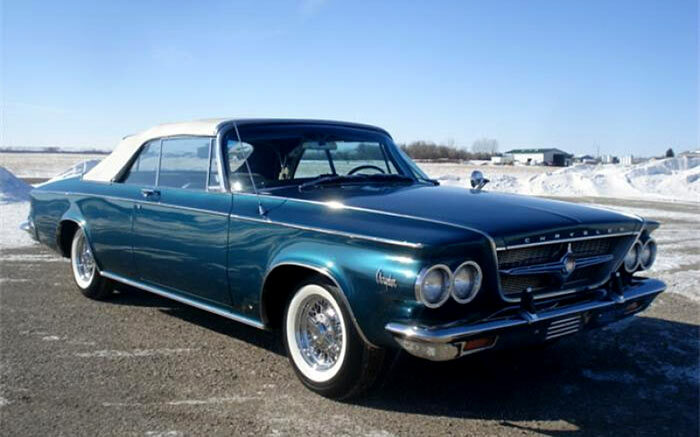 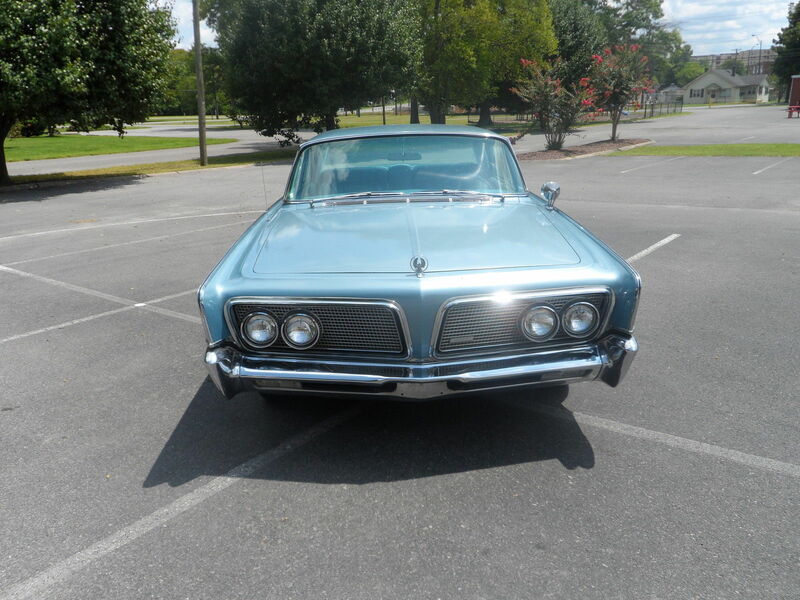 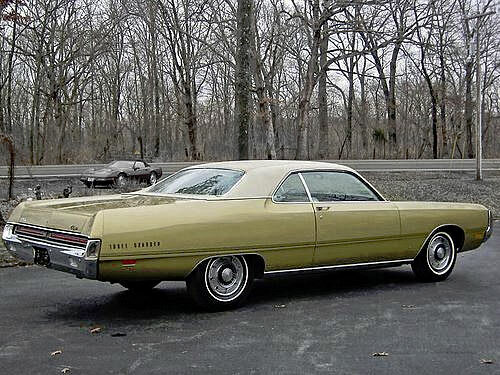 1967 Chrysler 300 Series With 440 Engine. 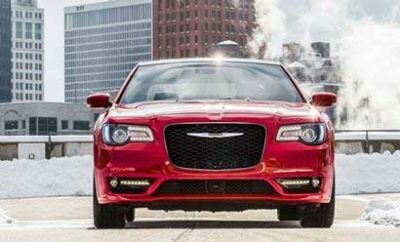 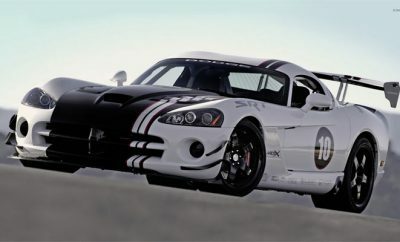 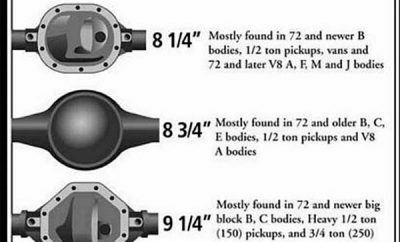 Don’t Let Chrysler Buy Your Vehicle Back Until You Read This! 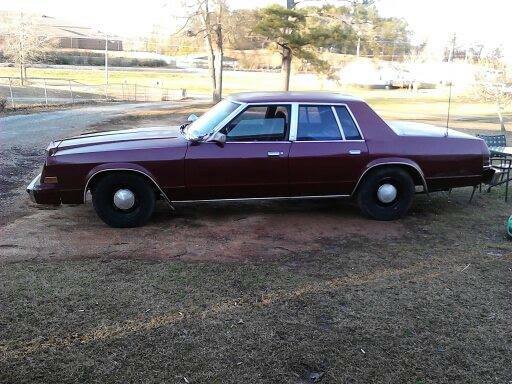 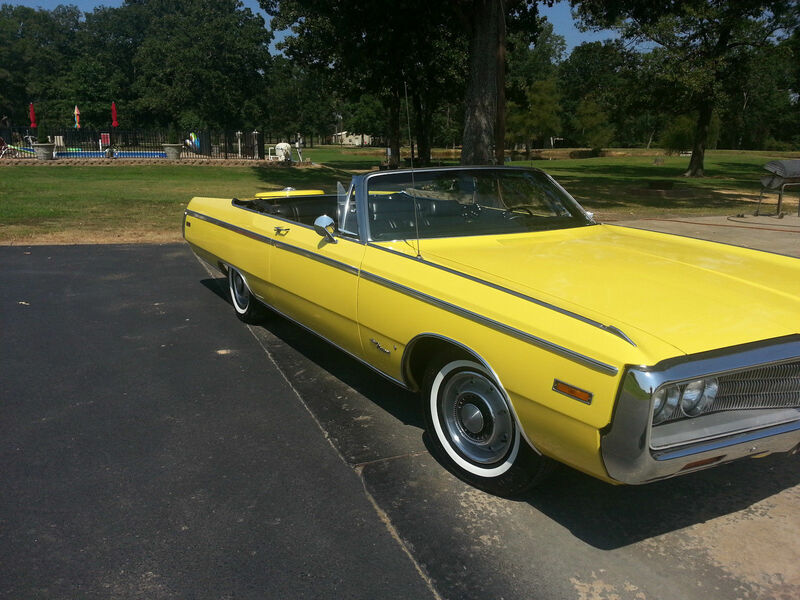 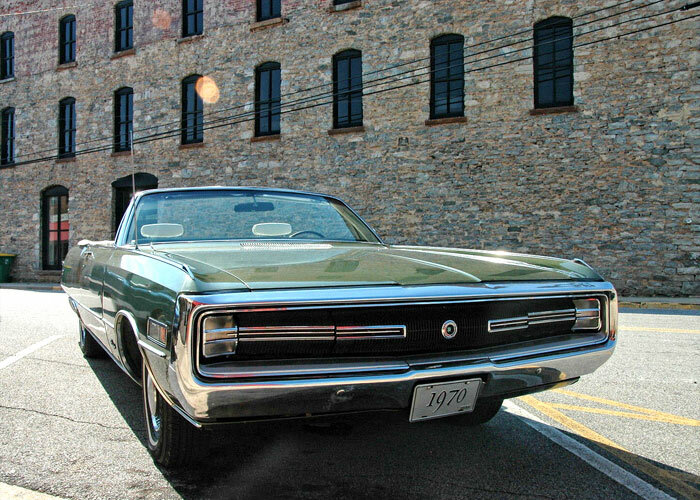 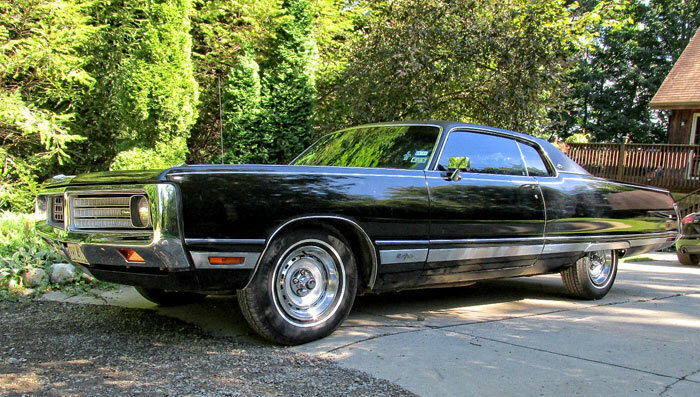 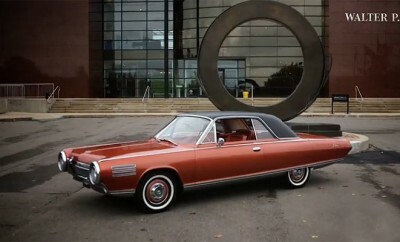 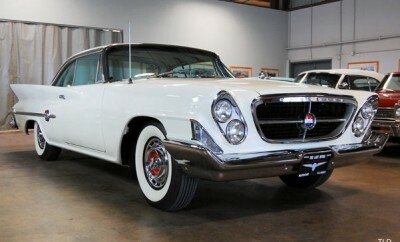 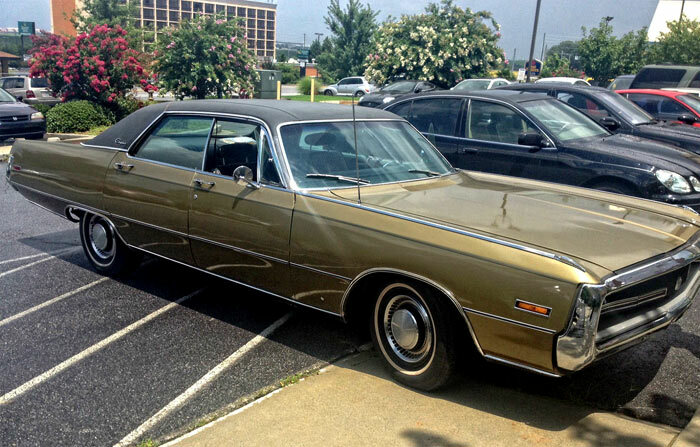 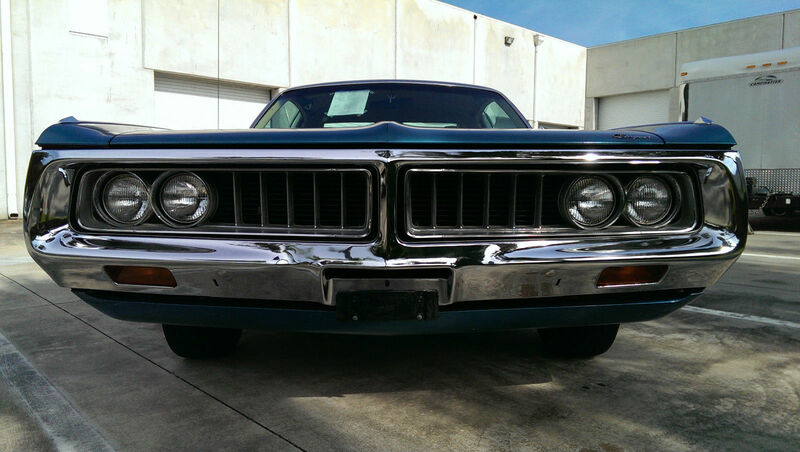 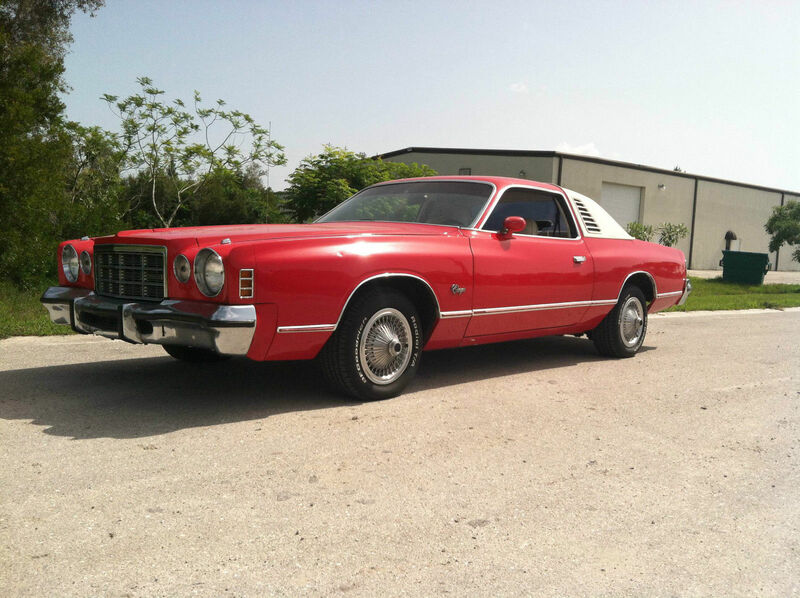 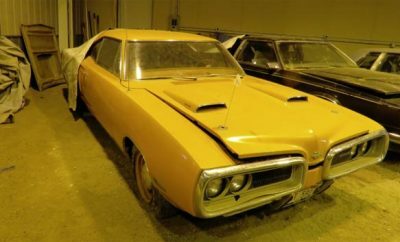 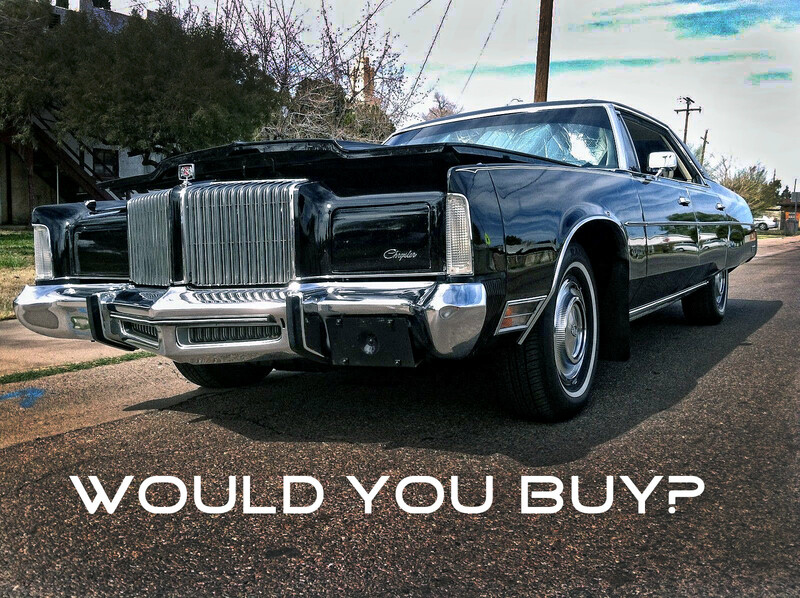 Buy Of The Day, 1970 Chrysler 300 Series Public Relations Vehicle, 1 of 1! 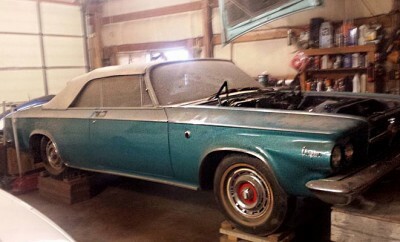 1964 Chrysler 300 K 413 Factory Cross Ram Induction, Rare. 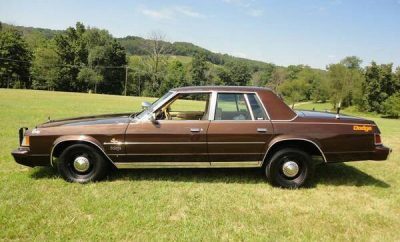 1979 Chrysler Newport X Detective car by Rick White. 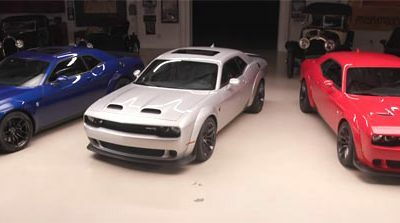 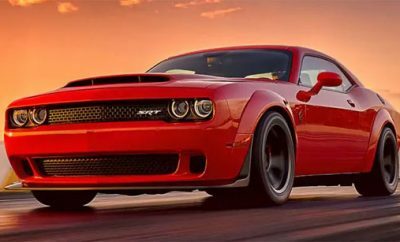 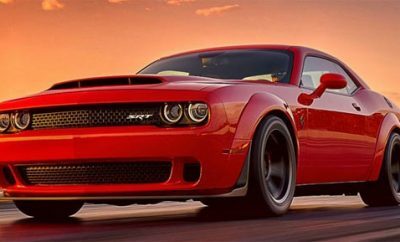 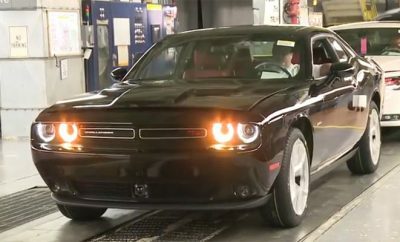 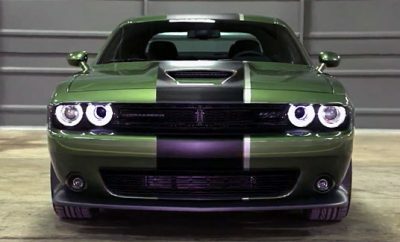 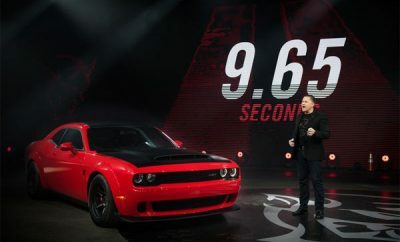 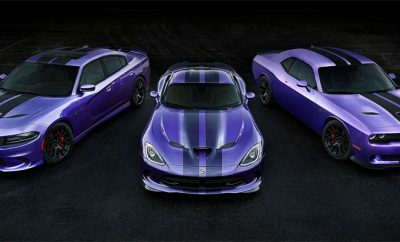 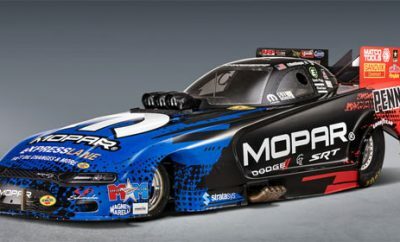 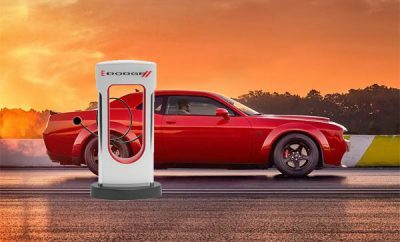 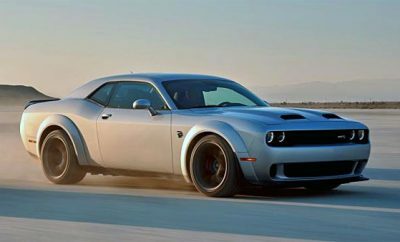 Could The Next Dodge Challenger Be Electric?? 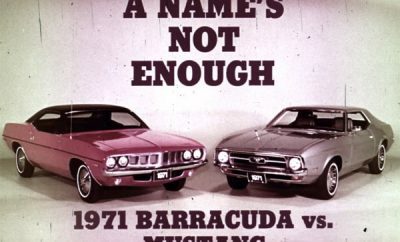 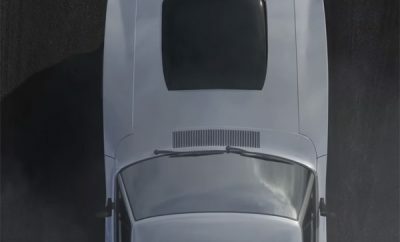 1971 Plymouth Barracuda vs. Ford Mustang Dealer Promo.